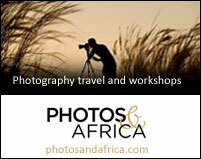 Thanda Private Game Reserve is recommended for photographers. It has two camps to choose. 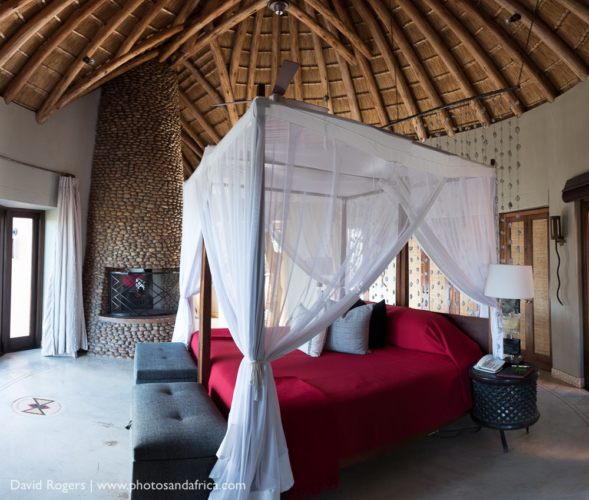 Safari Lodge has 9 suites each with a private plunge pool, air-conditioning and lavish, spacious interiors. 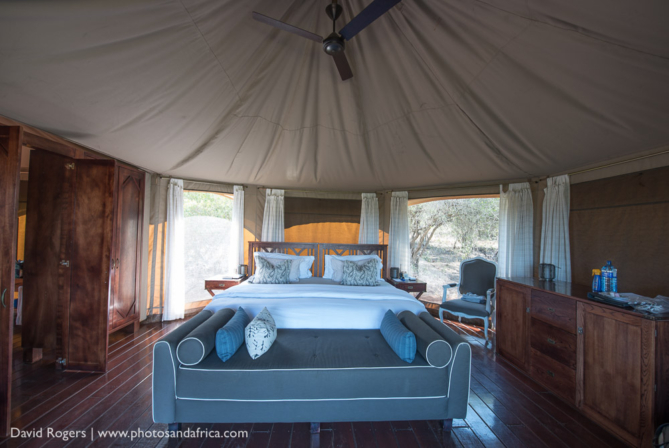 The simpler Thanda Tented Camp has 14 tents which are also extremely comfortable, a dining room, bar and boma area. 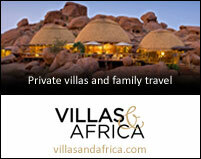 Thanda also has a private villa. 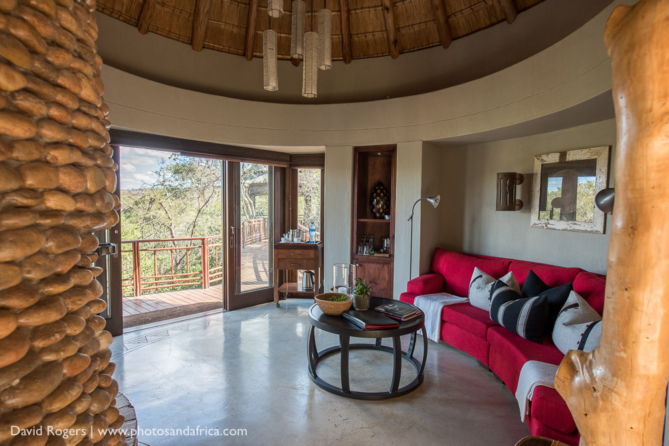 Thanda is situated near Hlhuhluwe in rolling hills on private land that has been under conservation for close to a decade. Since the addition of King Zwelathini’s Mduna Royal Reserve, it now has 14 000 hectares under conservation. We saw black and white rhino, large buffalo herds, cheetah (so relaxed you could approach on foot), abundant nyala, as well kudu, and other general game. The guiding and tracking was excellent, and a bonus for all guests is resident photographer Christian Sperka’s free, 90-minute “keep it simple” photographic workshops. 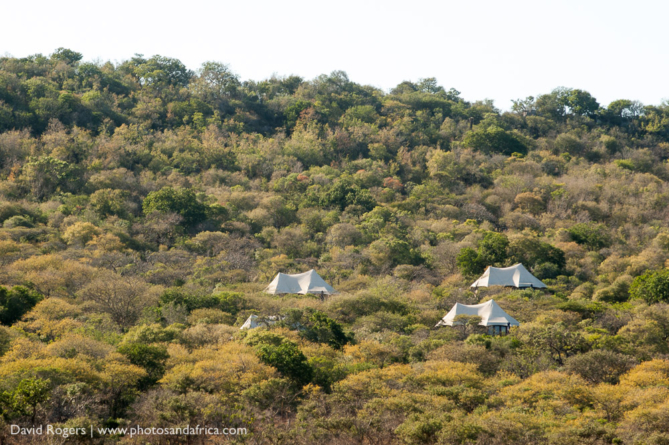 Tented Camp could be very hot in summer and doesn’t have power in the rooms or aircon. 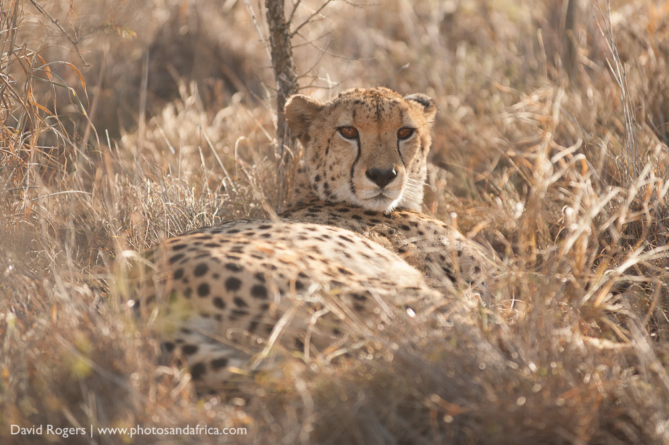 Very relaxed (tame) cheetah on the property allowed for good close up photography. 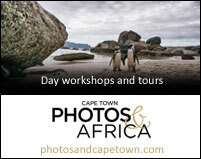 Guests can fly in from Johannesburg via Phinda or drive up from Durban (3 hours). 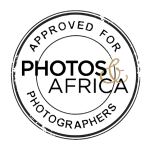 Contact Photos and Africa for special rates. 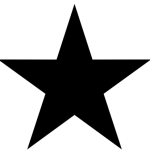 Rates include all meals, activities and drinks. Thanda means “love” in Zulu, and the Thanda Foundation supports the upliftment of three regions of Zululand through various projects.